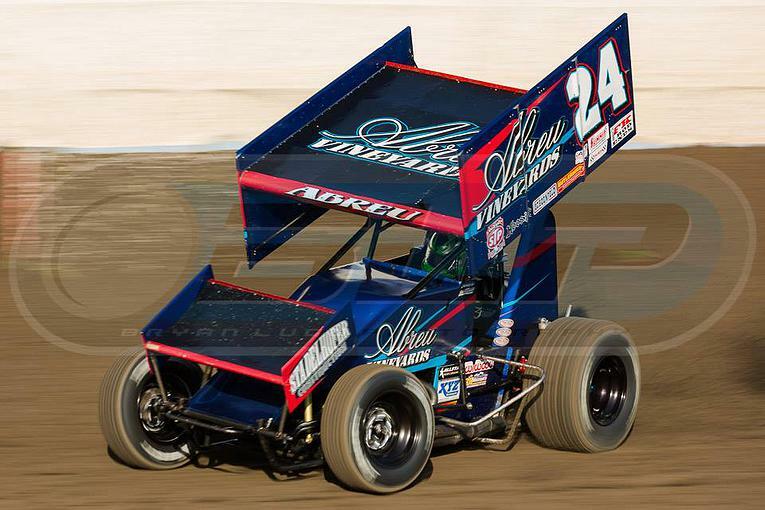 Rico Abreu grew up about 50 miles north of San Francisco in Rutherford, CA, a region known for its wine and beautiful scenery. While his family is in vineyard management, Rico’s interests were captured by something a bit less tied to the land. Watching friends race Go Karts, Rico knew he could do that. His small stature limited his option for other sports, and he loved to compete, so this opened up a whole avenue for adventure. In 2009, he got a Kart for his birthday and started racing on a track in his backyard. Soon, he was taking his skills and the Kart to the local tracks. It turned out that caged car racing was something he was very, very good at. Rico’s career racing the Outlaw Sprint Kart kicked off at Lakeport Speedway in January 2009, and he won his first Outlaw Kart win at Cycleland Speedway in August of that year. He raced karts until 2011, competing every weekend. 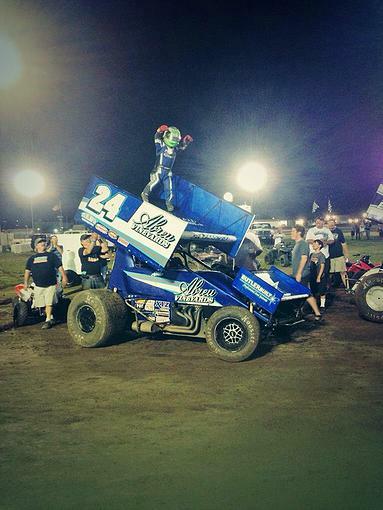 During that time, he became good friends with Kyle Larson. 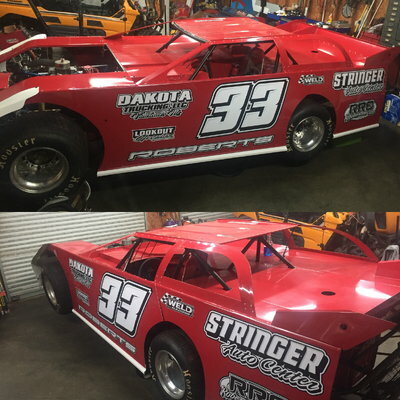 A family friend started sponsoring Larson, and introduced Rico to the Cading family, who offered to build him a sprint car that could fit his small stature. 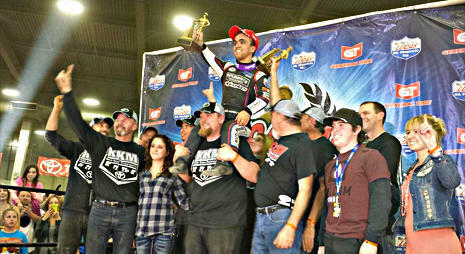 Rico ran his first World of Outlaws race in 2011 at the Chili Bowl Midget Nationals. 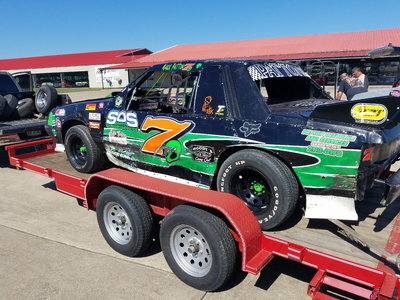 That same year he won the Taco Bravo 360 Winged Sprint Car Series Rookie of the Year award, and did the Australian Sprint Car Tour. Rico won 8 races in 2012, and ran 102 races with 12 wins and 46 top five finishes in 2013. In 2014, he won the Belleville Midget Nationals Championship, and was a World of Outlaws Feature Winner, USAC Indiana Midget Week Champion and is a Two-time Dave Bradway Jr. Memorial Champion for 2013 and 2014. Clearly, the sport agrees with him. “I love the excitement it brings to everyone. The speed of the sport, the way it’s a new challenge every time. Overcoming those challenges is what it’s all about.” For Rico, completing his goals are what he’s all about. “I wanted to win a WoO race going in to this season,” he said during our conversation, a feat he accomplished in March 2014, “and finish the year strong.” His team ran the entire USAC midget championship this year, and at the time of the conversation, his goal was to win the Midget Championship. 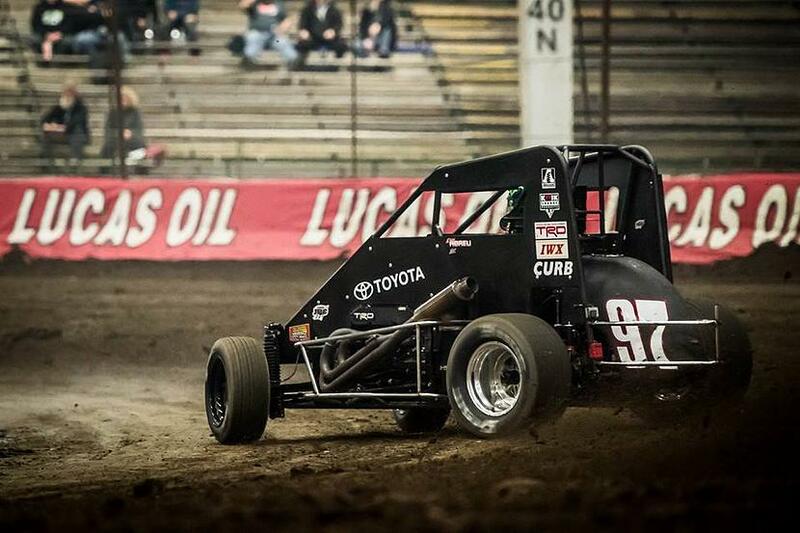 His phenomenal race in January’s Chili Bowl handily clenched that. In his free time, Rico likes to fish, swin, and spend time with family and friends. 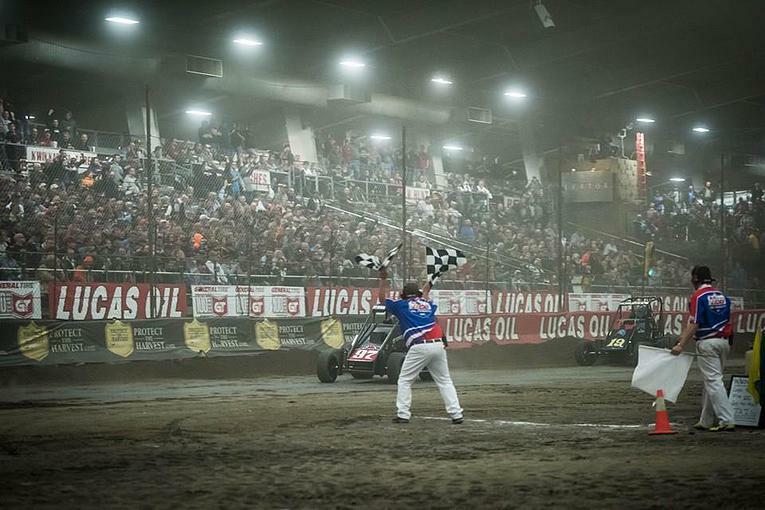 Congratulations to Rico on Saturday night’s win in Tulsa, Oklahoma at the 2015 29th Annual Chili Bowl Nationals!